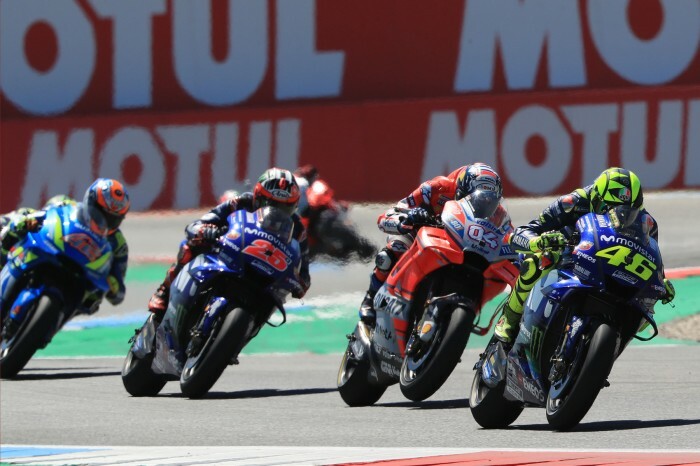 Valentino Rossi has said that he enjoyed today’s MotoGP clash, although he felt he had the pace to be on the podium in Assen even though he was lucky not to crash when he and Jorge Lorenzo collided. The legendary Italian was part of an eight-man group who all battled for, and led at different stages of the race. Marc Marquez ended up winning the race whilst Valentino Rossi just couldn’t hook his Yamaha up in the closing stages, forcing him to settle for fifth position in the end. “It was a very hard race. It was very strong and very exciting. First of all I am happy to be there, fighting for all the race, also because it was a great race to see. 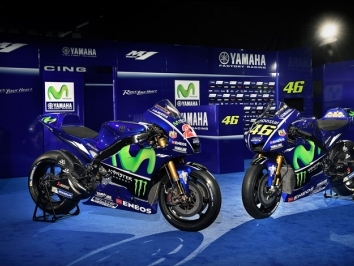 We were fighting very strong with everybody,” said Rossi. Coming into the race many were tipping Marquez to be the man to beat after his impressive FP4 practice times. Rossi and the rest of the chasing pack kept pressuring Marquez not allowing him to get into his rhythm. Despite their best efforts Marquez eventually found his way clear at the front and managed to win the race. 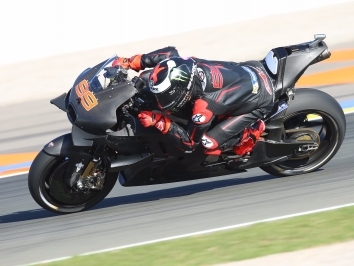 “Like I said during practice, Marquez was stronger and today he fought, but he had a margin and at the end when he decided to go, he arrived alone,” he said. In the early stages of the race, Rossi rather dramatically rode straight into the rear end of the then leader Jorge Lorenzo. Lorenzo appeared to be slow in the middle of the corner and the Yamaha man had no choice but to hit the rear of the Ducati. 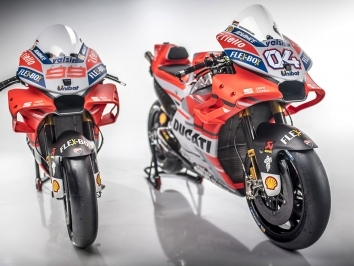 Fortunately for both they somehow both remained upright and were lucky to not both crash at 160mph. This weekend marked one year since a Yamaha last stood on the top step of the podium. 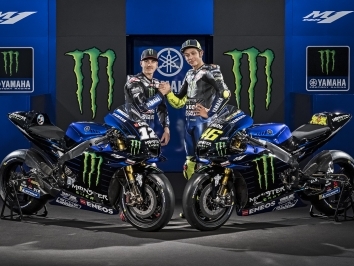 Both Rossi and his team-mate Maverick Vinales have been vocal about the improvements that are needed from Yamaha if they’re to challenge for race wins. “We have to try and also we hope that we can improve the bike during the season, but it’s not very easy. During this weekend we were competitive, because this track is good for the M1 and we can use some good things of the bike,” he said. “I think that with both me and Maverick we have the potential to arrive on the podium today. But it’s difficult. At the end of the race I was more competitive than in the last race, it’s true, but we suffer.